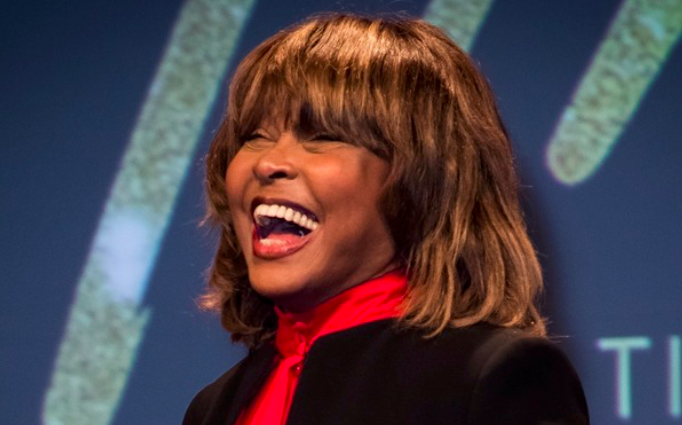 The Famous Pop/Soul Singer, Tina Turner's "Big wheel" will "keep on turning," as it is revealed that the multiple time Grammy Winner was able to receive a Kidney Transplant and avoid having to start Dialysis. The 78-year-old hit maker noted in an upcoming autobiography that she was suffering from Chronic Kidney Disease, and by 2016 her kidneys were at "twenty percent (20%) and plunging rapidly." Thanks to her husband, Edwin Bach (German music executive), she was able to avoid ever having to start Dialysis because he was willing to be her donor. Turner, whose hits include "Proud Mary" and "What's Love Got to do With It?," married Bach in 2013 after a long relationship. Turner says she was "overwhelmed by the enormity of his offer," and accepted his kidney. Both appear to have made a full recovery and afterward the superstar felt "happy, overwhelmed and relieved that we'd come through this alive." Well, we are certainly happy for them both and wish them a lifetime of happiness and continued success together. 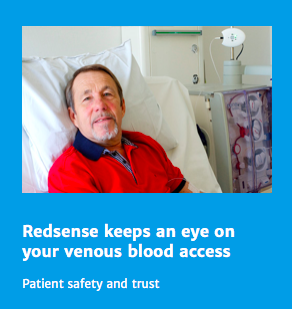 This story highlights the fact that Living Kidney Donation is safe and highly rewarding. The donor is able to know that their gesture saved and/or greatly improved the life of a loved one or stranger. Moreover, the recipient gets to lead a fuller life that is longer (on average) and by most accounts, easier than living on Dialysis. If you would like help connecting with potential, life-saving selfless Living Kidney Donors, then the KidneyBuzz.com Team would love to help (click here). Would you accept a kidney from a loved one? How long have you been waiting for your transplant? Share your experience and insights with the over 82,000 Friends who have liked KidneyBuzz.com on Facebook (click here). Also, follow the over 250,000+ monthly individual viewers who visit KidneyBuzz.com regularly for the latest daily news and information which teach those with Chronic Kidney Disease, Dialysis, Kidney Transplant, Diabetes, and Hypertension (High Blood Pressure) how to better manage and improve their lives. Erica Ashley Jenkins (Dialysis Nurse) said, "Hello I just wanted to let you know I work in a dialysis clinic and over half of our clinic reads this page, we enjoy everything you put on and love to have new information. My patients are a very grateful." Could "White Coats" Be Inadvertently Spreading Hospital Acquired Infections To Their CKD Patients?